Burgundy is such a versatile color! I love it paired with blush and rose gold for a feminine outfit or with blacks for a more edgy look. I guess I was feeling more edgy today (though Preston said I looked "hipster") but I love this black hat with the fur vest. I'm starting to edge more into spring hues and lighter looks so I thought it would be fun to share one last dark fall/winter look with y'all to end the season I suppose. Winter is one of my favorite seasons for fashion...sweaters and boots are the way to my heart! It's been unseasonably warm around here (50s and 60s forecasted this weekend!) so I'm dreaming of spring! Are you still rocking your winter wardrobe or are you itching for sandals and sundresses like I am?! I love the burgundy & black combo & the fur vest goes with it so well! I didn't really get to bust out many winter clothes because Florida has been ridiculously warm this winter. Boo! I really love those boots! I love that you can wear it with jeans or with black (as you show)! fantastic! 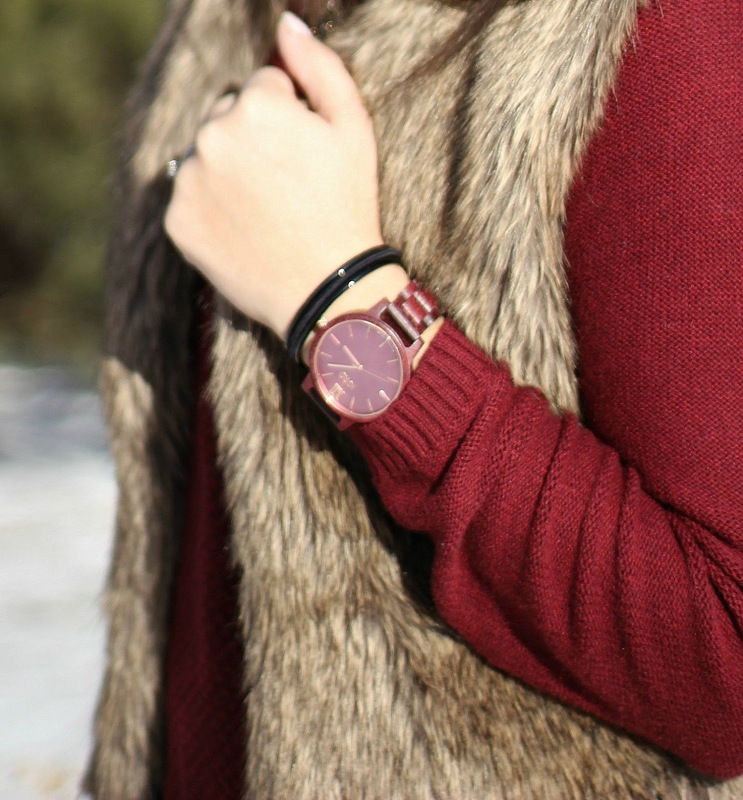 Love burgundy and black, and I am a HUGE fan of fur vests, so I'm all about this look! Love your vest! Burgundy and black make for a great combination! Burgundy and black is a great combo and that lighter color vest totally sets it off. 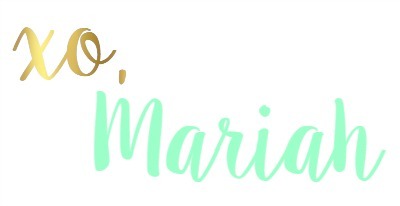 Fave Five Friday | Hello, 2017!